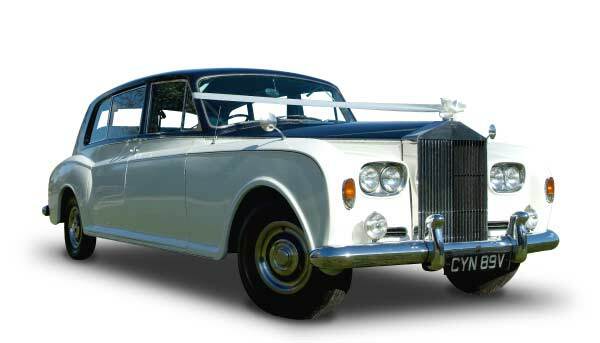 Essex wedding car hire for a classic Essex wedding. 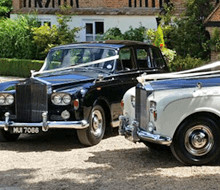 We are confident that you will feel spoilt for choice when you view our superb fleet of wedding day transport that is available for you to hire for your special day. 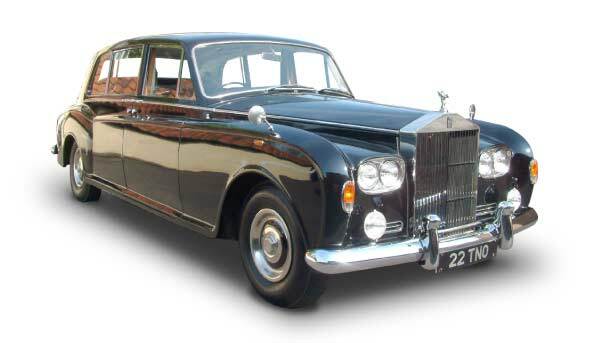 From classic wedding car hire to modern Mercedes Limousines, it could take you some time to decide. 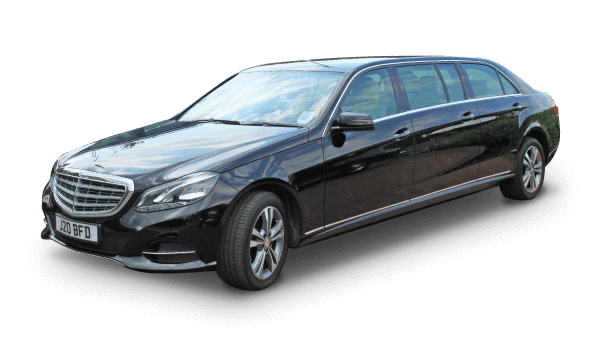 With this is mind, we would not expect you to make that important decision without first sitting in one of our vehicles. 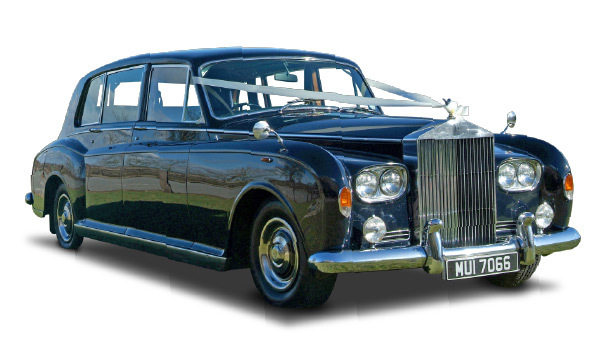 We therefore suggest that you make an appointment with us to view our stunning fleet of wedding limousines.